Bilingualsanfer: ACOUSTIC POLLUTION. 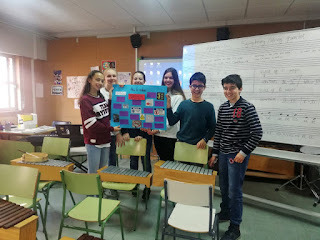 1st ESO MUSIC PROJECT. ACOUSTIC POLLUTION. 1st ESO MUSIC PROJECT. 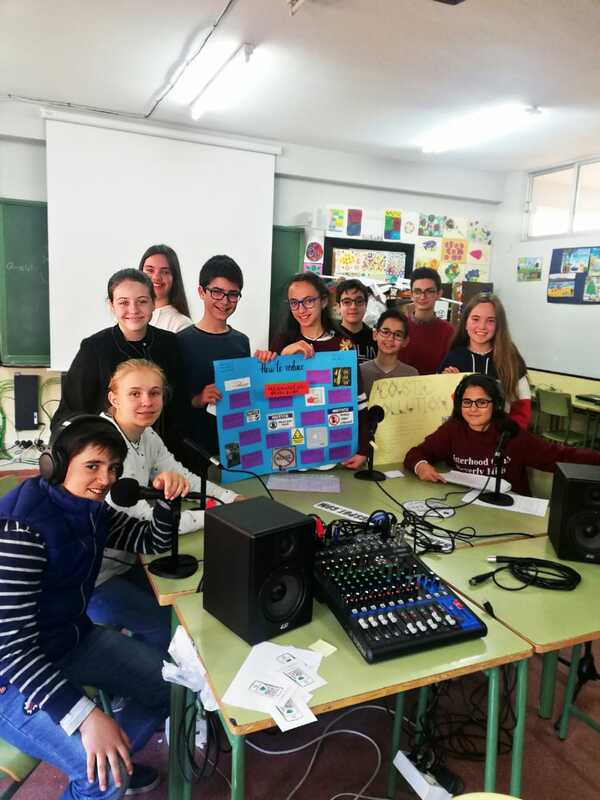 After researching about acoustic pollution in our environment, some of the bilingual students of 1st ESO A,B,C,F have recorded a radio program based on interviews related to this important issue in today's society. In the current program, they speak about the main sources of noise pollution, proposing possible solutions in order to avoid this problem. This project has been carried out in music classes with their teacher, and the main aim has been to create environmental awareness in our students. 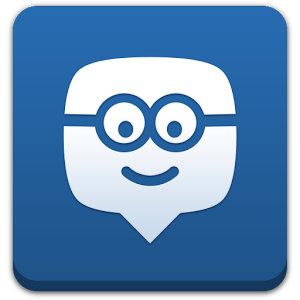 We are very proud to share this work with you and we hope you can learn and enjoy with it. Congrats for your effort and participation. Good job! Recorded and edited by Francisco Javier Rodríguez.